Enhanced enforcement by the Syracuse Police Department this winter, as part of the TRUCE initiative, has led to the arrest of 20 Bricktown and Bootcamp gang members. Syracuse TRUCE started two years ago, as a collaboration between police and community service organizations with the aim of reducing gun violence in the city. The gang-related killing of Kendall Williams on New Year’s Day pushed the TRUCE program into action this winter. The so-called trigger, meant ramped up street level enforcement in certain parts of the city and more parole and probation visits among other things. It ended with 20 arrests of Bricktown and Bootcamp gang members, on charges ranging from murder to firearm possesion. Syracuse Police Chief Frank Fowler said this stepped up enforcement is only one result of the latest TRUCE initiative meant to curb gun violence in the city. Fowler said arrest figures show a 50 percent drop in serious crimes following the latest TRUCE triggered initiative. TRUCE Program Director Sheria Dixon said TRUCE is more than just a crackdown on gang members. 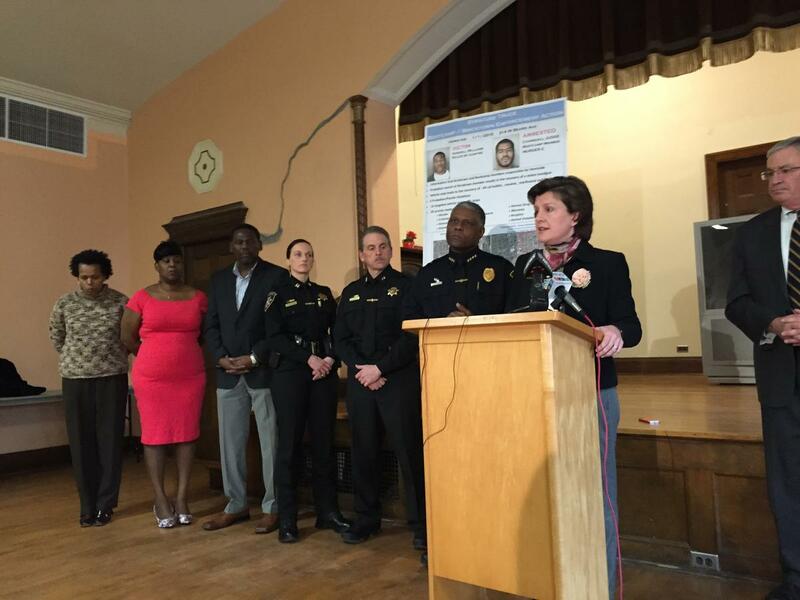 It’s the opportunity for gang members to get out, by offering them a place to belong. Community organizations work together with gang members who want to leave that life, helping them find jobs or an education. She believes it’s making a difference in the community. “I grew up in this community,” Dixon said. “My parents still live in the house I was raised in. I talk to my parents and people who live in that area all the time. They feel the police presence, and they see that it’s there. It’s making it easier to be in the front yard and do yard work, because they know that they are going to have that police interaction and that police presence."